Monday night, July 24, Republicans elected our slate of candidates for the November Municipal election. 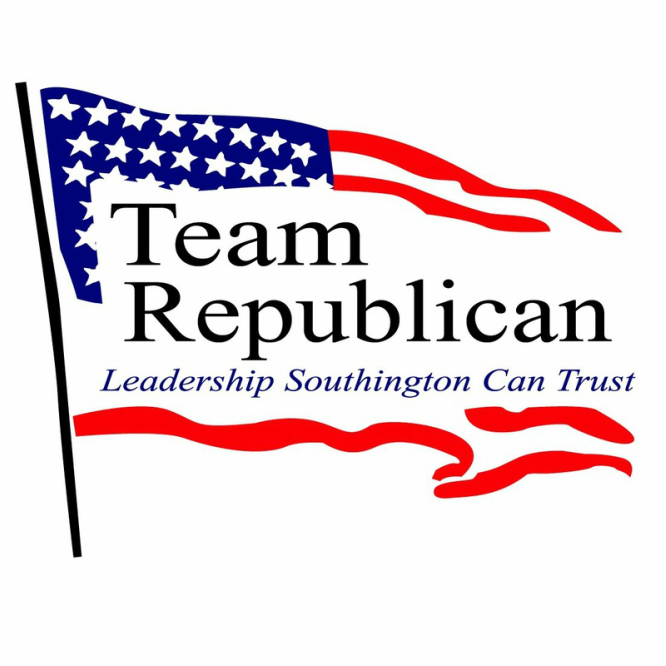 This election was open to all registered Southington Republicans who in a crowded room enthusiastically supported the new slate. We have carefully selected and endorsed new candidates that bring appropriate skills to complement our current leaders and continue our successful management of town government. Our current Republican leaders have solved many neglected problems which have plagued our town for decades. Through referendums, voters approved upgrades to our schools, roads and sewer plant. We have taken an aggressive approach to energy saving initiatives such as free solar power and when combined with our refined marketing efforts, we have been able to see a net increase of $1.5 million in real revenue. This was vital to our budget plans this year because we proactively prepared Southington for the State of Connecticut financial failure and we lessened the impact to our tax payers caused by the reduction of income from the state. Our Republican Party is cognizant of the importance of infusing new people and skills with our experienced leaders. We have delivered the lowest 8-year tax percentage increase in decades, including less than 1% in years 2015 and 2017. We paved more roads, fixed more bridges and sewers, began the construction of the Senior Center, modernized both middle schools, initiated the largest municipal energy savings program in the history of the state Connecticut … all while saving taxpayers millions of dollars. Read about our platform to keep Southington on the right track. We plan on keeping in touch with you as much and as purely as possible.